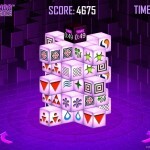 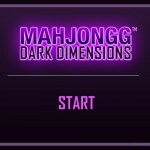 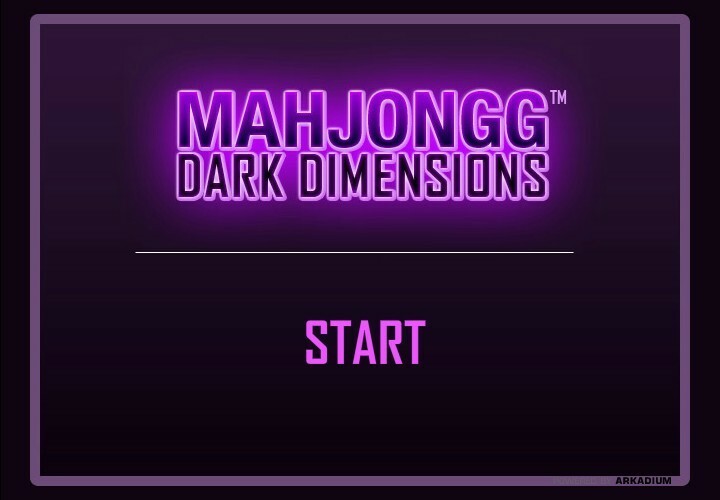 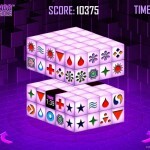 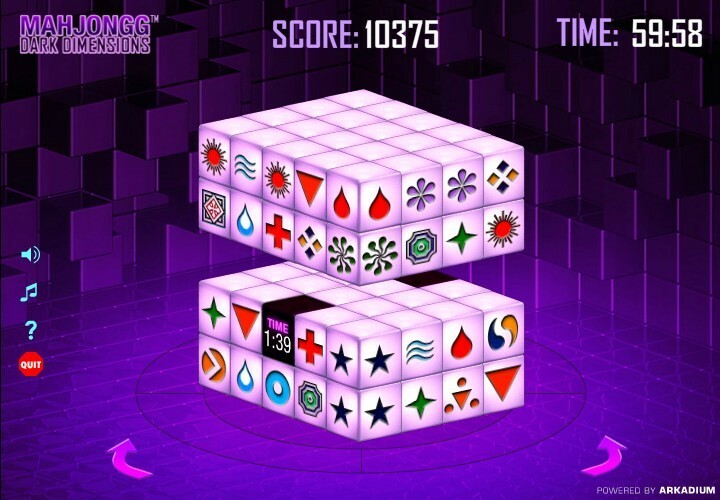 Mahjongg Dark Dimensions offers even bigger challenges than the original 3D Mahjongg matching game. 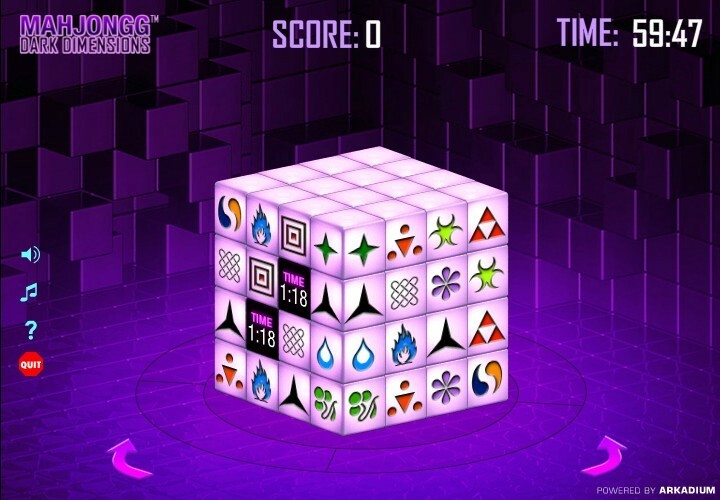 Match tiles quickly to earn points, and match Time Tiles to increase your time remaining - but hurry, because the clock is ticking! 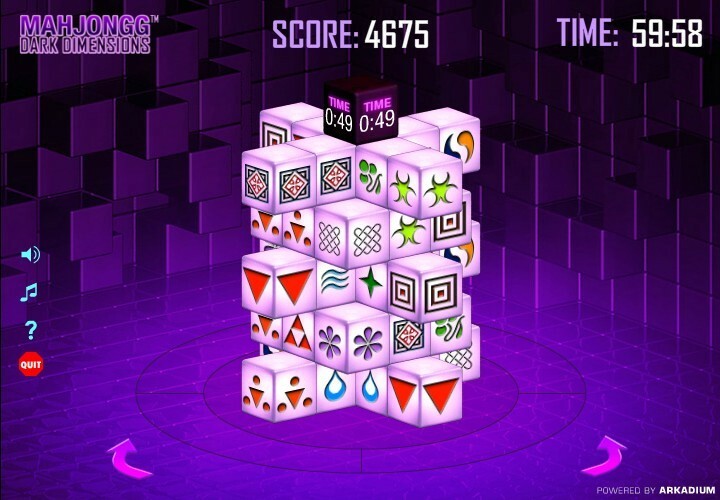 If you can’t any matching tiles, you can even rotate the puzzle for a different view.